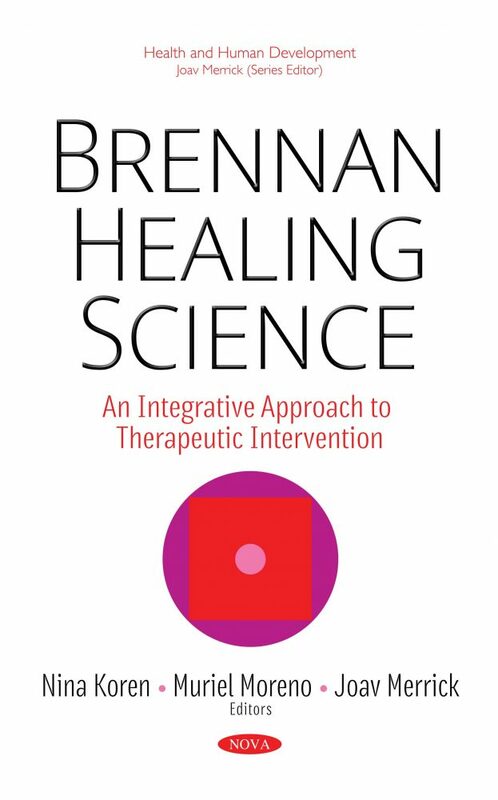 Brennan Healing Science® (BHS) was founded by Barbara Ann Brennan as a healing approach within the context of touch-based regulatory therapies, which integrates Brennan’s direct experience as a physicist and healer along with Alexander Lowen’s (1910-2008) concepts of character analysis for the purpose of promoting health and well-being. BHS is based on the tripartite concept of human nature (body, mind and spirit) and refers to ancient concepts of a vital force (originally conceived as qi by the Chinese or as prana in the Hindu tradition). In this book, the authors try to shed light on this therapeutic care method, its background and hopefully promote further scientific research.